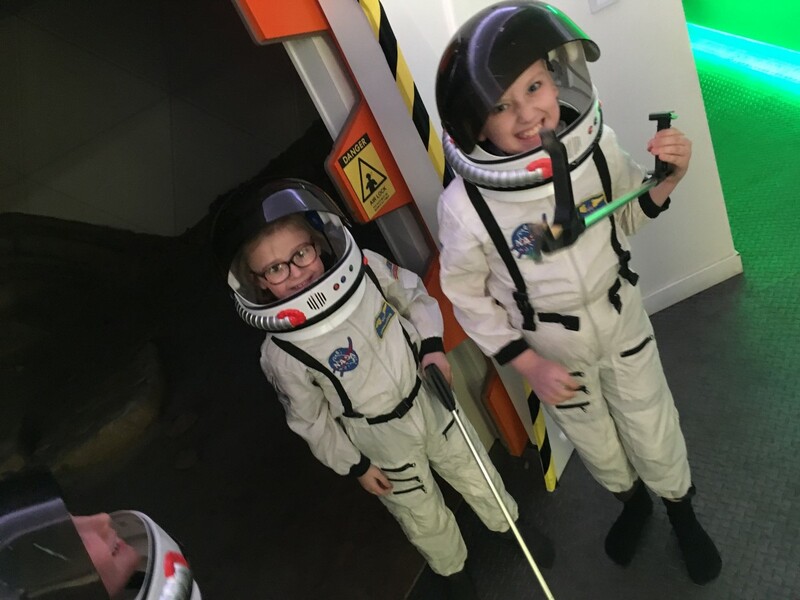 The Year 5 class went to the Space Centre in Keighley with Hull Children’s University earlier this term and had a wonderful time! The children had an Astronaut day, taking part in space themed projects based around each subject. They also had the chance to explore the Space Centre, and learn all about going into space.